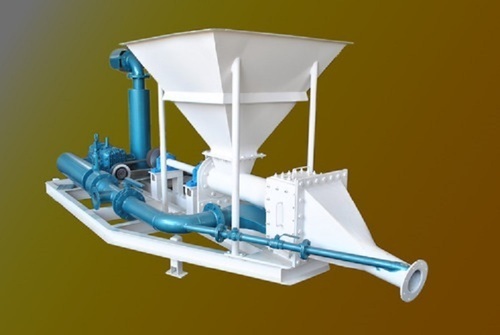 Pioneers in the industry, we offer vane compressors, de-bagging machine foir cement/fly ash/powder, industrial screw pump and road construction machine from India. We are offering a wide range of Vane Compressor for dry air. These are made using high quality raw material and highly appreciated by our clients for high durability and performance. Furthermore, client can avail them at market leading price. 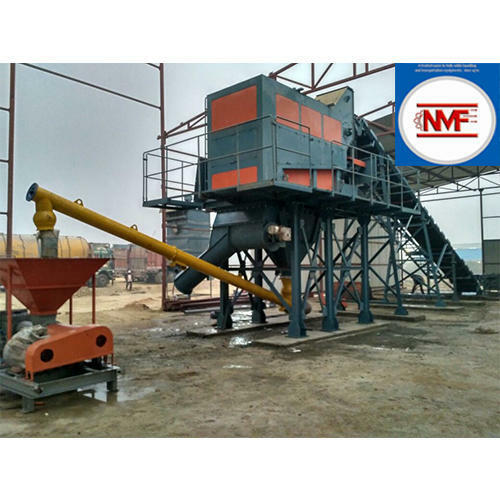 We are the proficient manufacturer and exporter of a wide array of Industrial Debagging Equipment. These are develop using best quality raw material and latest technology. 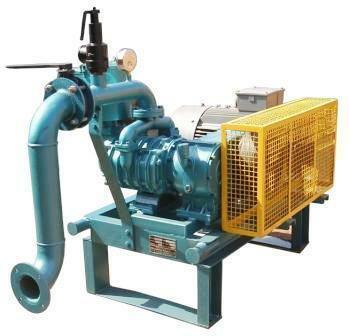 We are a known name when it comes to Industrial Screw Pump. We offer a wide collection of such tools to meet the expectations of our esteemed customers. We provide these at competitive price to our clients. 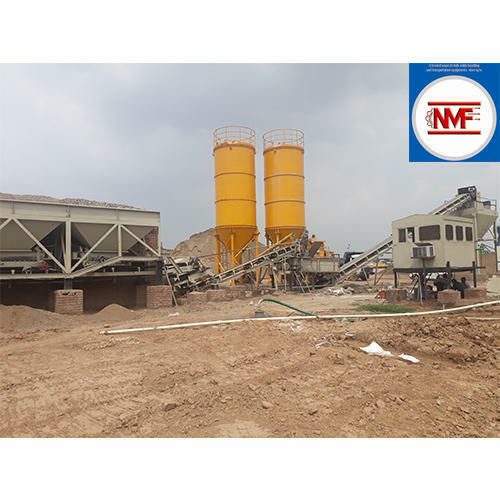 NMF equipment is a leading manufacture of Road Construction Equipment. we also provide customised as per customer machine. Production Capacity: 5 in a months. Delivery Time: With in 3-4 Week.